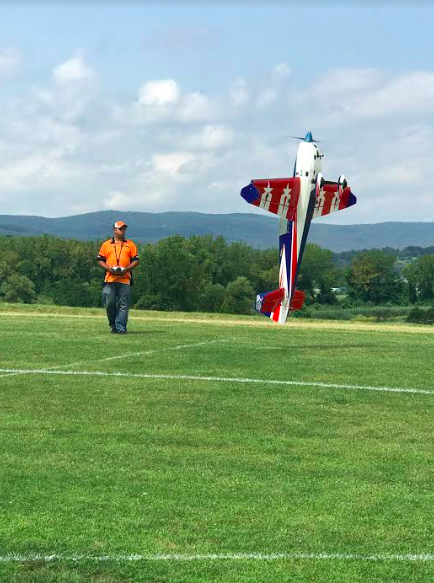 The 8th Annual Town of Haverstraw Air Show hosted by the Hudson Valley Radio Control Club (HVRCC) was on Saturday, August 12 at the Haverstraw Scenic Hudson Riverview Park off of Beach Road. 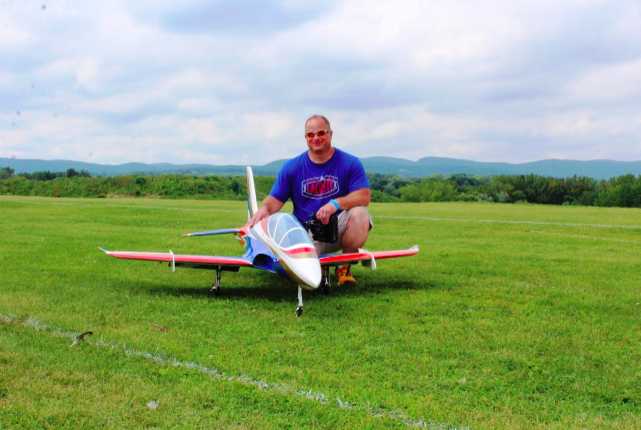 The Hudson Valley Radio Control Club once again put together an outstanding event that was fun for all ages. 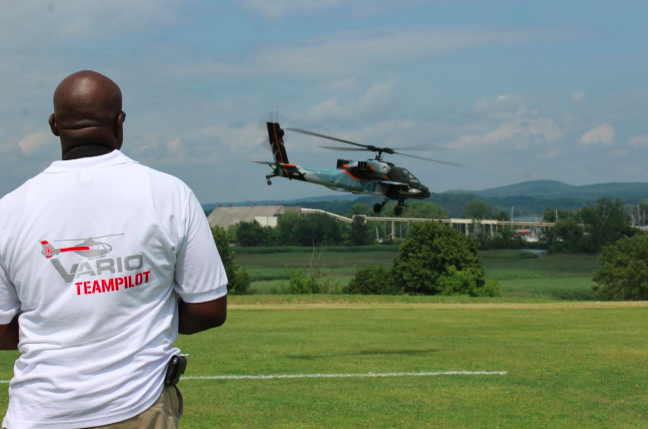 There were flight demos and buddy boxes for anyone interested in flying with an experienced flyer. Bruce Leach, President of the HVRCC led the efforts to make this day a success. The Town of Haverstraw Parks Department and Highway Department also assisted in making this a spectacular event. 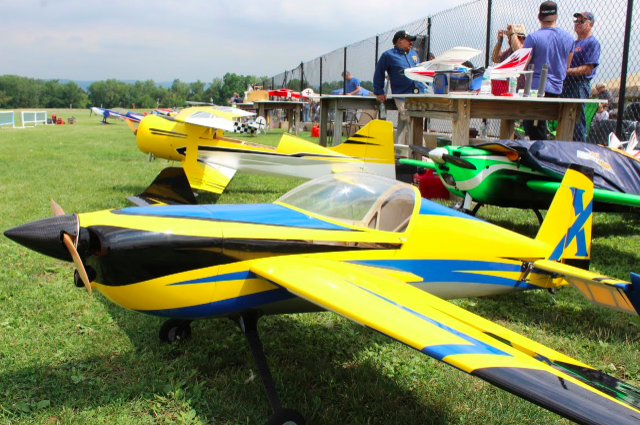 Cambridge Security Seals of Pomona sponsored the balsa gliders for all attendees. 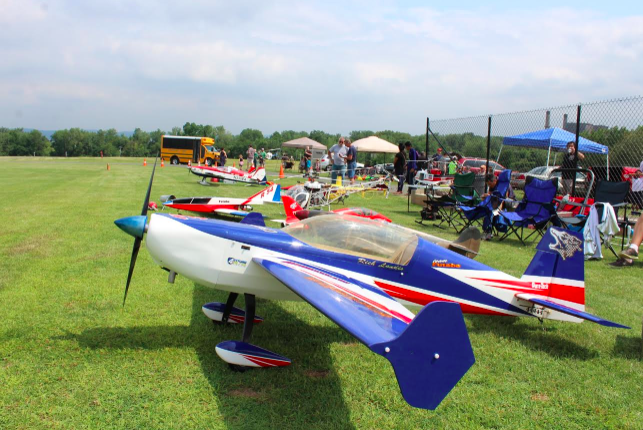 More information on the Air Show and the Hudson Valley Radio Control Club can be found at www.hvrcc.com.